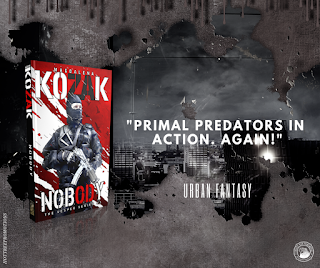 "Action, shooting, special ops and something dark, that will not let you out in one piece." 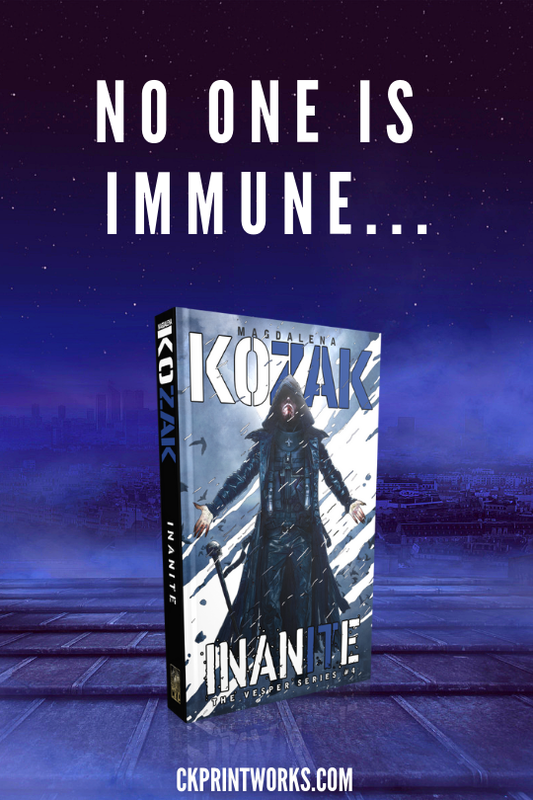 Magdalena Kozak's incredible best-selling urban fantasy series is now available in English for the first time ever. 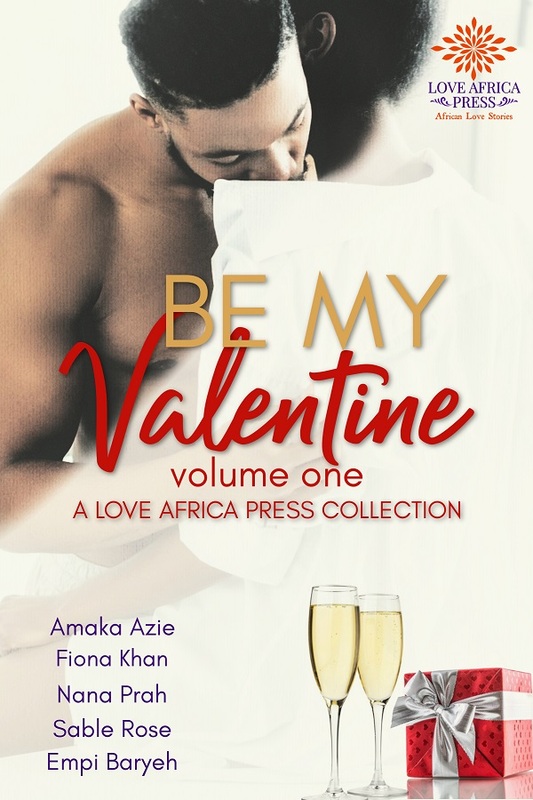 To celebrate, book one, Nighter, is FREE! Life in the Special Forces can be too much for some people to bear. Yes, it is a life of action and adventure, but it’s also a life of constant fear and secrecy, where the risk of death waits around every corner. For other people, that life is their calling, and the surge of adrenaline is as addictive as any drug. Vesper is one such addict, a young man ready to sacrifice everything to serve his country. 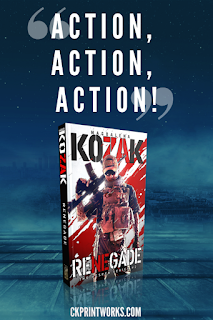 He joins a secret unit of the International Security Agency, where he is given a new life, a new identity, and a new mission: control the renegade threat without letting the general public discover that it exists. The renegades are not merely men fighting for a cause, though. 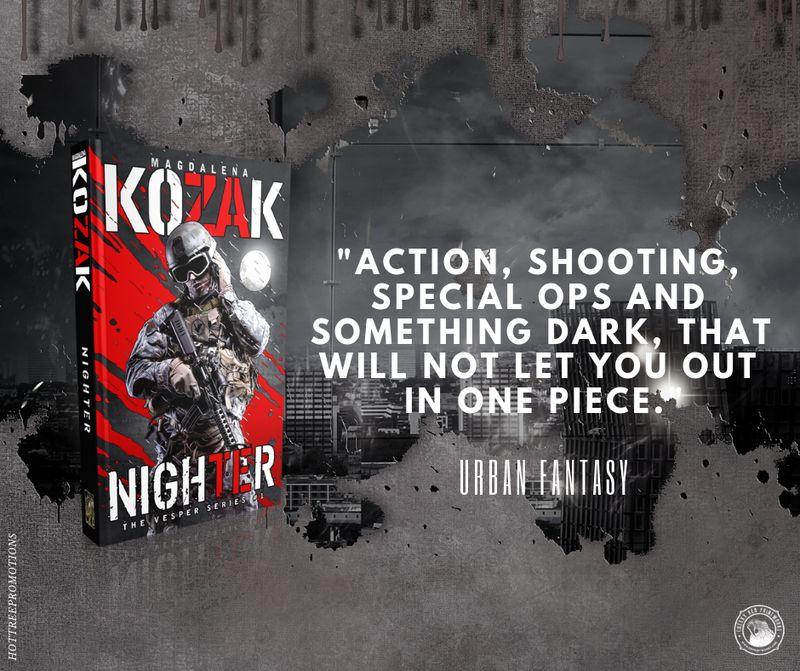 They are vampires, vicious blood-drinkers who choose to live by their own violent code rather than following the rules of their more civilized brethren, the Nighters. The renegades are growing at a dangerous rate, and developing ever more brutal methods to harvest the fresh human blood they crave. Vesper is faced with a difficult choice: as a human, he is not strong enough to stand against the renegades. Should he sacrifice everything and become a Nighter, in the name of the greater good? 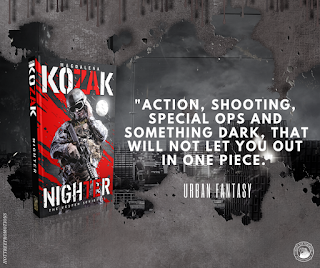 Jerzy Arlecki was never the sort to believe in vampires, and he certainly never believed that there might be a special unit of vampires within the military, purely to protect humanity from the blood-thirsty renegades. Through an unfortunate twist of fate, he finds himself awakened to the night the hard way. He takes a vow to stand with the Nighters, on the side of the good and righteous, only to discover that it may be harder to keep his oath than he thought. Meanwhile, Vesper finds himself wounded and helpless in the clutches of the renegades, abandoned by the Nighters. Life amidst the ranks of his former enemy is challenging, to say the least. To some, he is a traitor and a murderer, yet to others he is a symbol of hope, the unbeatable desperado who dared to assassinate the powerful Lord Ultor. Rather than let him die of his wounds, the renegades save his life by forcing him to become the one thing he swore he would never be: a full-fledged vampire, dependent on human blood to survive. 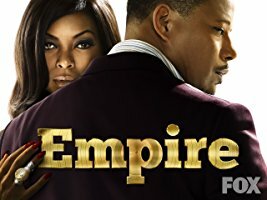 With old friends plotting revenge and new friends who may yet become enemies again, Vesper must find some way to navigate the murky waters of his new life. Who can he trust? More importantly, where does the line between righteousness end, and evil begin? In the wake of the disastrous events of the last book, there is no place left for Vesper amongst either the Nighters or the renegades. 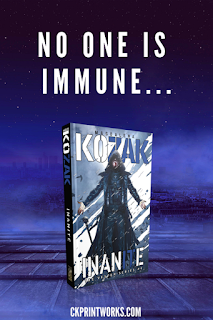 The rules that had once governed the vampire world have begun to collapse under the weight of a terrible new threat: Humanity has seen the truth. The Vatican unleashes a terrible religious furor upon them, and the Nighters are helpless to fight back. 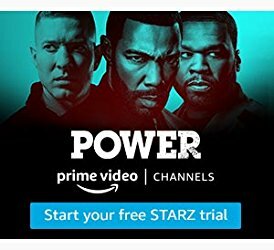 Their own rules forbid them from killing humans. All they can do is try to save the renegades from their own fearsome predatory instincts, before it’s too late for all of them. The problem is, those who choose their own path through the night refuse to talk to the Nighters, and both are caught up in the desperate struggle to survive. Even in the deepest pits of despair, drowning on a sea of hatred, the seeds of hope begin to sprout. The end is only the beginning. Perhaps there is something beyond what the eye can see. Perhaps… there is destiny? Sometimes, it’s the moment that you achieve your dream when the real trouble starts. Ever since the day Vesper became a Lord, he’s been forced to dodge an endless rain of troubles. It’s not as simple as merely finding a way to feed and pay his own Family, oh no. The real trouble is trying to find a way to co-operate with the other vampire lords, each with hundreds of years of experience and no patience for a bold young upstart with his own ideas of how things should be done. Luckily for him, the world itself is crying out for the Inanité family, a neutral middle ground who are neither good nor evil. In a time of danger and uncertainty, the whole vampire community is looking to them for guidance. Rumors swirl that there are terrible enemies poised to attack all the vampire clans, armed with some kind of weapon that will poison the kindred bloodlines and wipe them out once and for all. The final hand is about to be dealt, and nothing will ever be the same again. 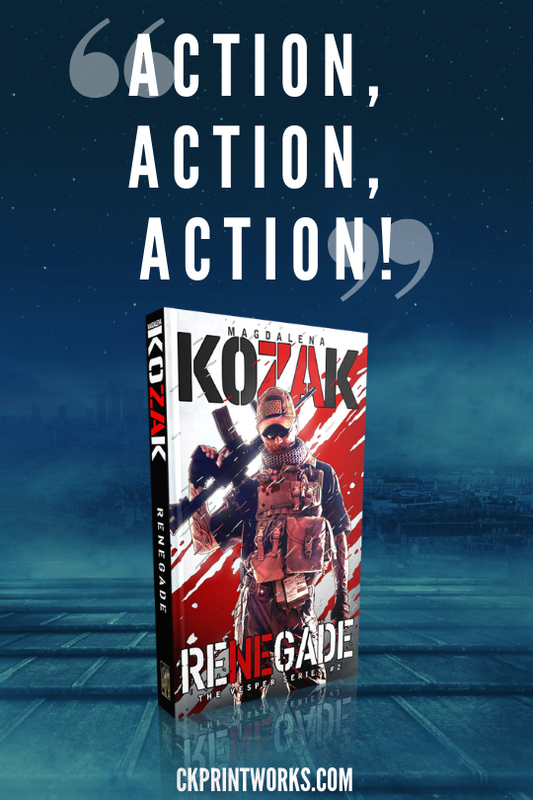 Magdalena Kozak is a woman with an impressive resume by anyone’s standards: a doctor, a soldier, and an author all rolled into one. 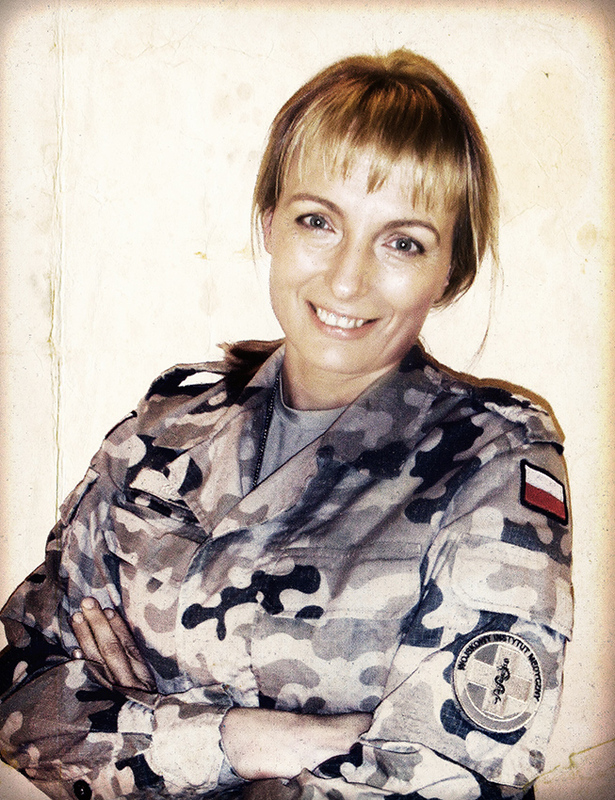 Her specialty is emergency medicine, and she has served in numerous places both in and out of the military. 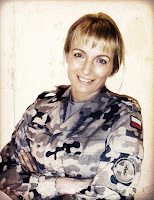 Currently, she is working as a doctor-on-board with the Search & Rescue unit of the Polish Air Force, where she carries the rank of lieutenant. 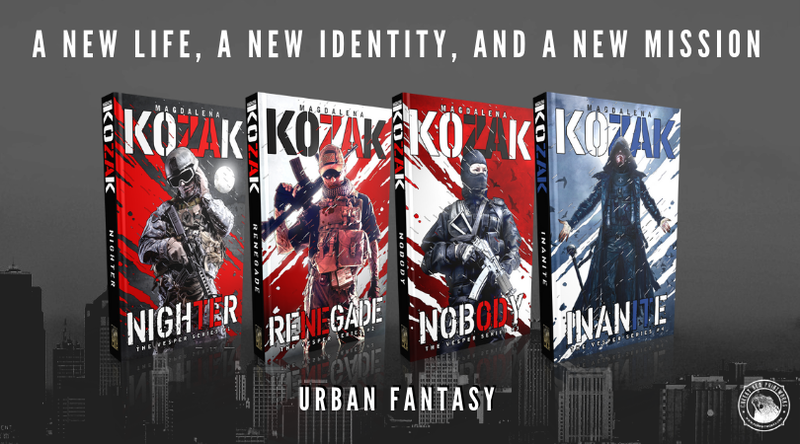 Kozak’s extraordinary resume is reflected in her work as an author. 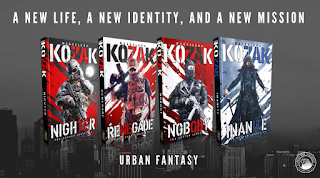 She is well-known in Poland for her unique brand of urban fantasy with a militaristic twist, and her work has been nominated for several prestigious awards.